Looking for a special grownup treat this Thanksgiving? 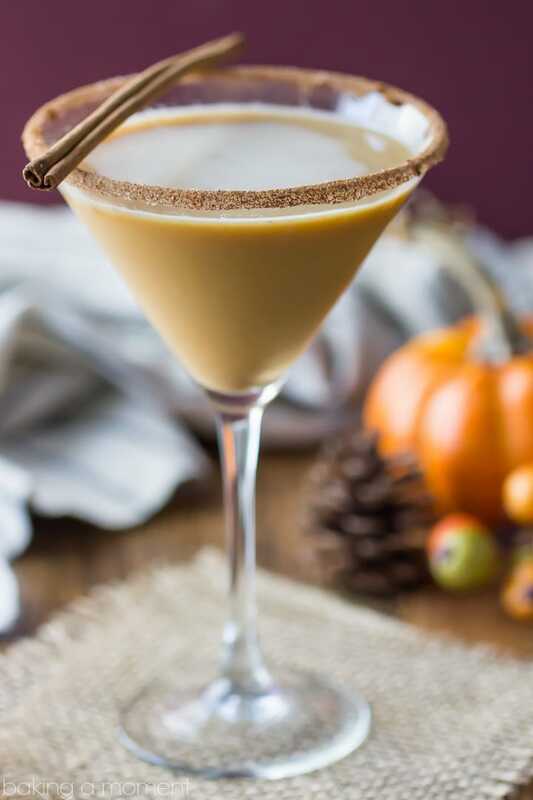 This Pumpkin Spice Latte Martini whips up in a heartbeat- with all the seasonal fall goodness of your favorite coffee house drink. 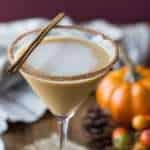 Perfect after-dinner cocktail; tastes just like a PSL but BOOZY! Hey everyone! The big week is finally here! Yep, that’s totally me before the guests arrive. The struggle is real. Can you relate? I could probably use a drink, lol! I had everything I needed already on hand for this drink. The pumpkin spice syrup whips up in a heartbeat, and it’s great in your morning coffee too! If you don’t happen to have white chocolate liqueur, you can sub that for cream or half-and-half. This drink is cold, creamy, sweetly spiced, and tastes JUST like everyone’s favorite PSL- but BOOZY!! Heck yeah. 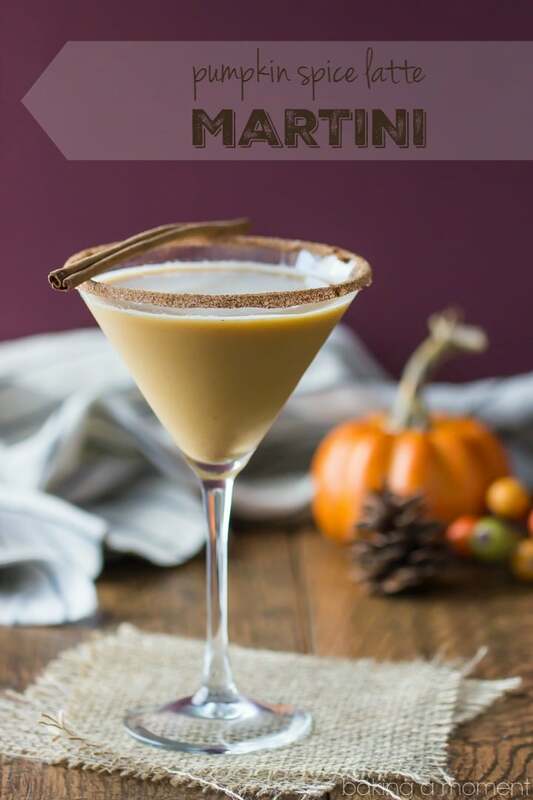 I hope you have a chance to shake up this Pumpkin Spice Latte Martini this Thanksgiving! It’s a perfect grownup treat for this time of year. Place the water and sugar in a small pot. Add the cinnamon stick, fresh ginger, nutmeg, and cloves, and heat the mixture over medium-low heat until the sugar has completely dissolved. Transfer to a small jar. The longer it sits, the better it gets! Place the honey on a saucer. Place the cinnamon sugar on another saucer. Dip the rim of a martini glass first in the syrup, then in the cinnamon sugar to coat. Set aside. 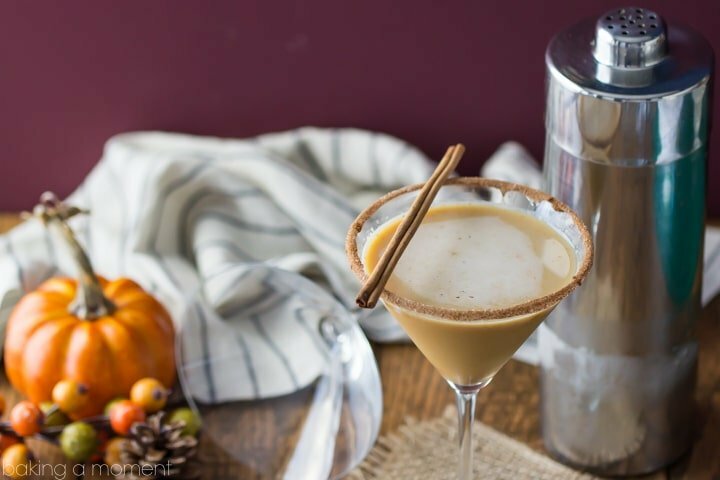 Place the vodka, espresso, pumpkin, Kahlua, white chocolate liqueur, and pumpkin spice simple syrup in a cocktail shaker, and top with ice. Shake until very cold and frothy. Pour into the prepared glass and serve. Love you too dear! Happy Thanksgiving to you and your beautiful family too- have fun with your sister! 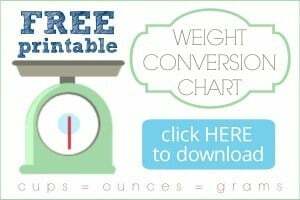 There are 13.5 ounces of liquid in this cocktail! Not including the purée! How big are your martini glasses?!? Just saw “serves 2-3”…egg on my face!